Prentice Rules (1st Edition, 2nd Printing) are here! Yes, the long-awaited update to the Prentice Rules has finally arrived on your virtual bookshelf! 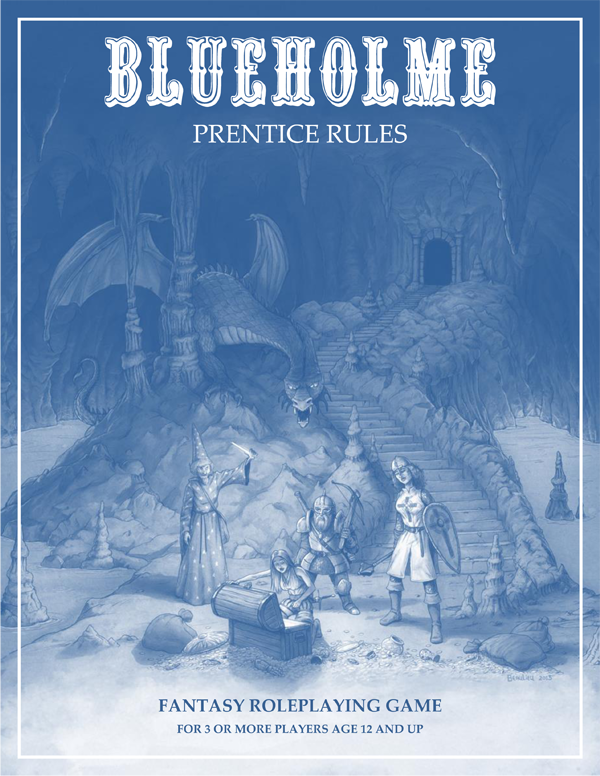 As well as incorporating all the errata that has surfaced in the 18 months or so since the 1st printing, this edition has been reformatted for a cleaner typeface and to make it fully compatible with the upcoming Compleat Rules.